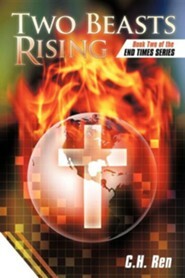 A set of two books designed to warn and prepare Christians for the dangerous days ahead. BOOK 2: Two Beasts Rising"Two Beasts Rising" combines biblical insight with academic research methods to help Christians understand the emergence of global political, scientific, ideological, economic, and social systems. 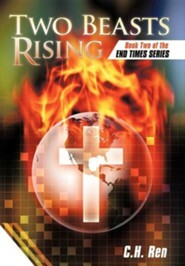 Unless opposed by Christians, these five systems will come under the influence of dark forces, to become the first beast of Revelation and give power to the second beast of Revelation. If the End Times are not delayed, Christians can still triumph under persecution by learning how the beasts will gain power. There is much to do before the return of our Lord. I'm the author/artist and I want to review Two Beasts Rising: Book Two of the End Times Series.